WE ARE VICTORIA'S PROFESSIONAL SECURITY, AND SURVEILLANCE SYSTEMS PROVIDERS. SIX TECHNOLOGIES VICTORIA INC SERVICES THE WHOLE OF VANCOUVER ISLAND. 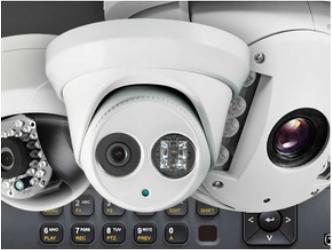 WE OFFER HD SECURITY CAMERA PRODUCTS AND SURVEILLANCE SYSTEMS, SECURITY CAMERA INSTALLATIONS, AND TIME LAPSE VIDEO SERVICES TO HOMES, STRATA, AND BUSINESSES ON VANCOUVER ISLAND. WE ARE EXPERTS IN THE LATEST TECHNOLOGIES AVAILABLE TO PROTECT YOUR HOME OR BUSINESS FROM ANY SECURITY THREAT. Six Technologies Victoria want you to feel secure in your home. 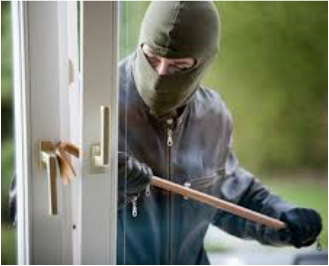 We provide a free security assessment by professionals who will work within your budget. ​We Install and Monitor state of the art Security Alarm Systems for Homes and Business. Whether you require a brand new system or a simple upgrade our experts have you covered. ​​Six Technologies Victoria are industry experts in access control, HD security camera systems, and alarms that meet the needs of small start-ups to large corporations. 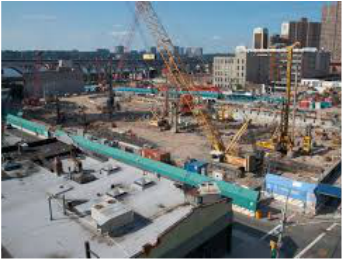 Six Technologies Victoria offers professional Time Lapse Video services for Construction Projects, Property Managers, Special Events and more. Six Technologies Victoria distributes and installs the Highest Quality HD Security Camera Systems on Vancouver Island. We employ the latest technologies available and offer complementary hassle free assessments for commercial and residential customers. 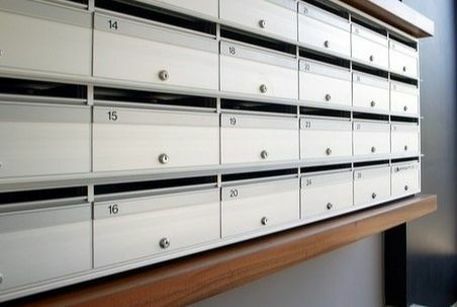 Mailbox theft has become a major issue for many apartments, condos, and strata's. At Six Technologies we believe deterrence is the best strategy. 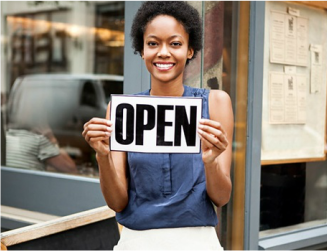 We are pleased to announce that we are now members on the Greater Victoria Chamber of Commerce. For all your Security and Investigation Service requirements please visit us on the Chamber of Commerce website, alternatively click here to read more. Six Technologies Victoria Inc. and our Partners Six Technologies Inc. are now able to offer true live video monitoring. 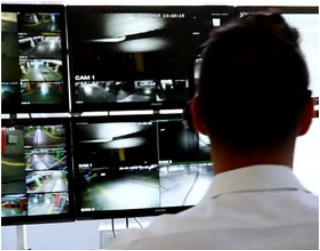 Our monitoring agents watch your camera fees live in a very proactive approach to safety and security. With audio out options available, potential criminals are intercepted before a crime is committed. For more information please see our Live Video Monitoring page. We are pleased to announce our expansion of Private Investigation, Surveillance, Security Camera, and Spy Camera Services into Victoria BC. Our Vancouver Island operations are lead by Adam Hubbard who works closely with the team in Vancouver. To learn more about Adam and his experience, please visit the about us section of our website. © COPYRIGHT 2019.SIX TECHNOLOGIES VICTORIA ALL RIGHTS RESERVED.